Here's the perfect truck for you! 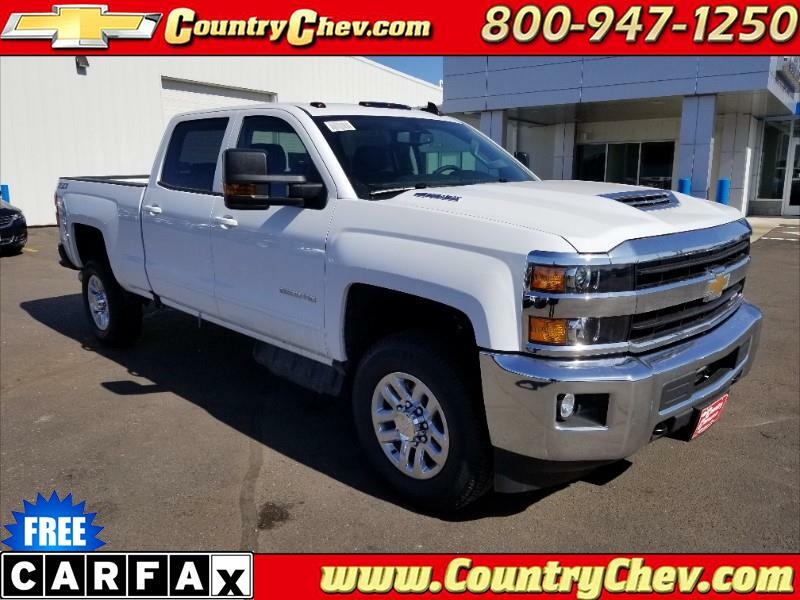 Duramax diesel, snow plow prep package, navigation and Z71 package! Contact Country Chev's Sales Team to see if you can save an additional $1,308 with Conquest Bonus Cash. *Listed price includes all rebates with $1,308 Down Payment Assistance, must finance with GM Financial to qualify for rebate (O.A.C. ).